The parliament seating for the year 2019 started today with the election for the new speaker in parliament where Ratu Epeli Nailatikau was elected to be the speaker for the next four years. Here are some of the photos from today’s parliamentary seating. 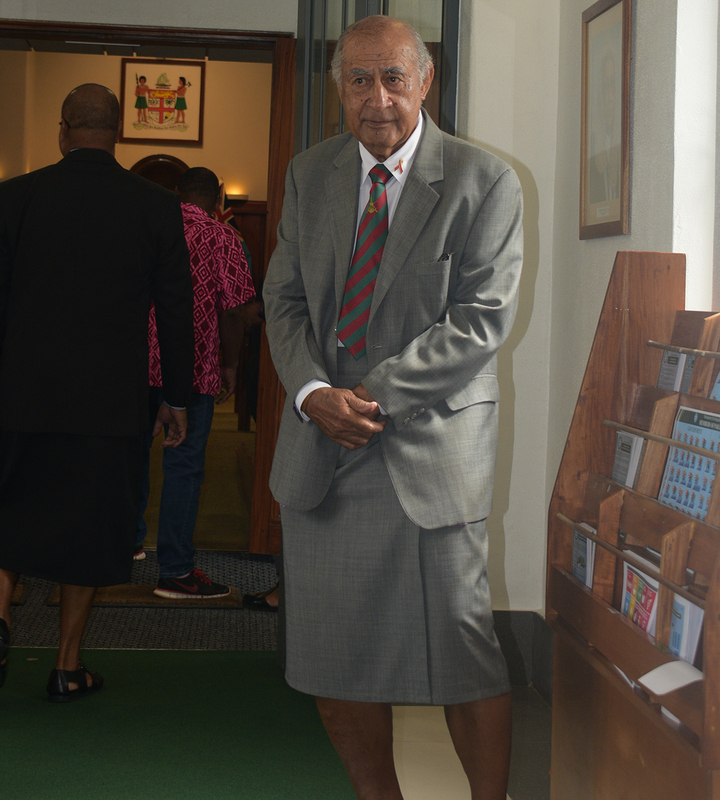 Newly elected Speaker of Parliament Ratu Epeli Nailatikau at the parliament house on February 11,2019.Photo:Simione Haravanua. 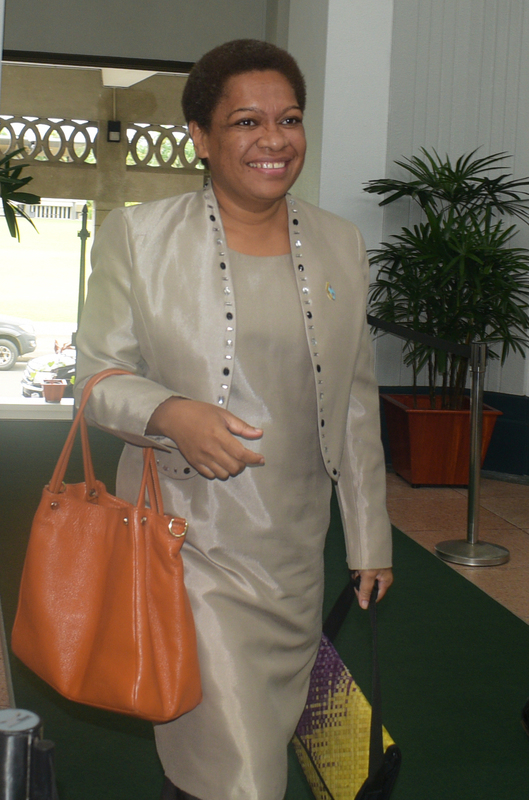 Opposition Whip Lynda Tabuya at parliament house on February 11,2019.Photo:Simione Haravanua. 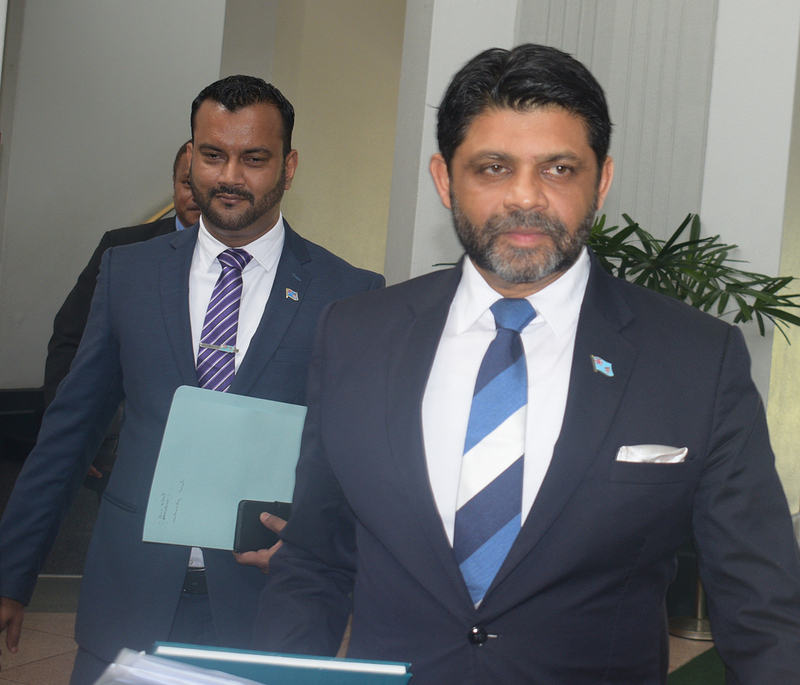 Minister for Agriculture, Rural and Maritime Development, Waterways and Environment Mahendra Reddy with the Minister for Lands and Miniral Resources Ashneel Sudhakar at parliament on February 11,2019.Photo:Simione Haravanua. 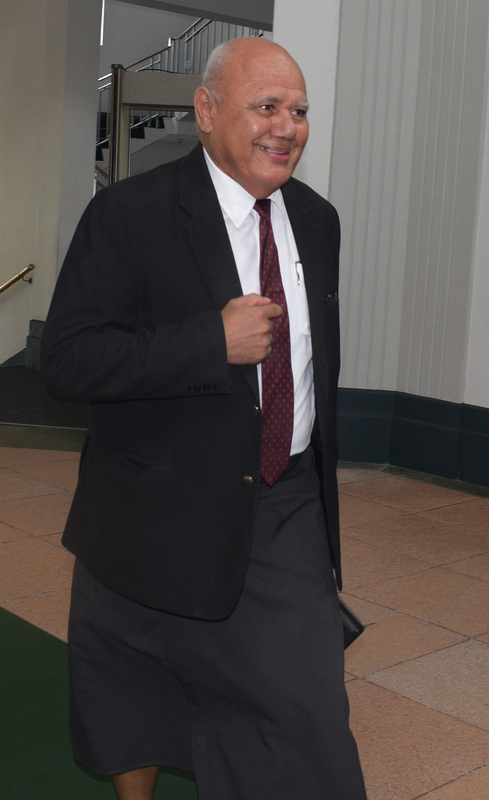 Opposition leader Sitiveni Rabuka outside the parliament house on February 11,2019.Photo:Simione Haravanua. 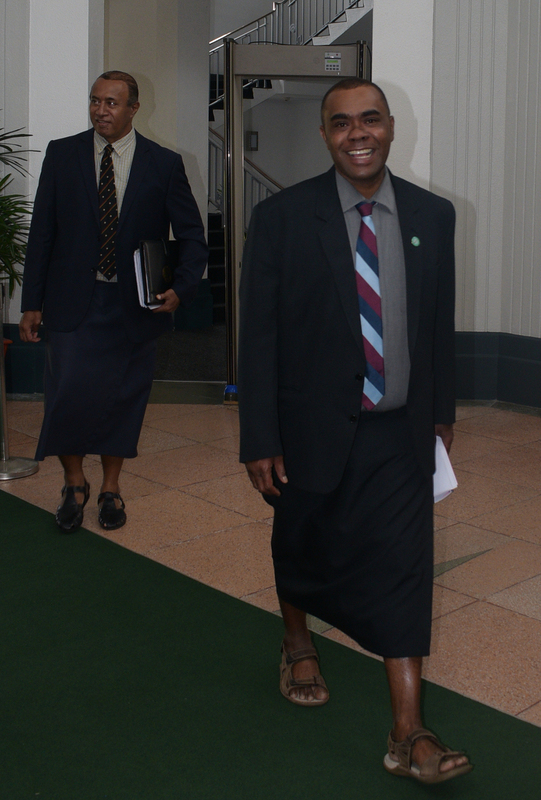 Opposition member Viliame Gavoka outside the parliament house on February 11,2019.Photo:Simione Haravanua. 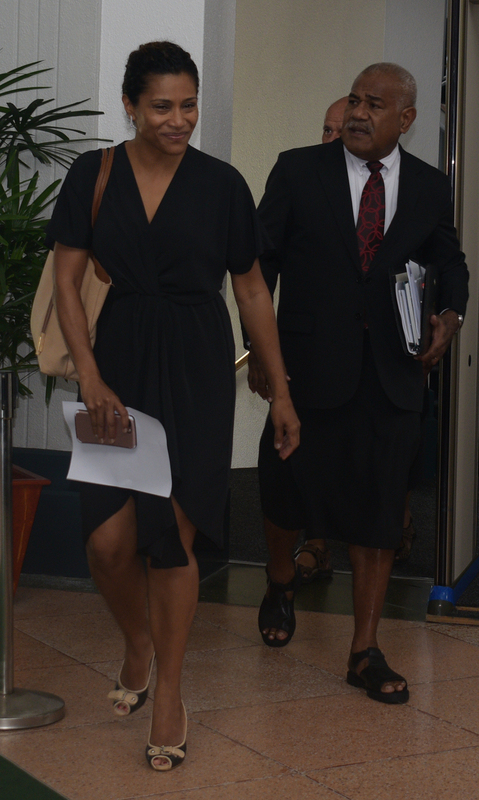 Opposition Whip Lynda Tabuya with Simione Rasova outside the parliament house on February 11,2019.Photo:Simione Haravanua. 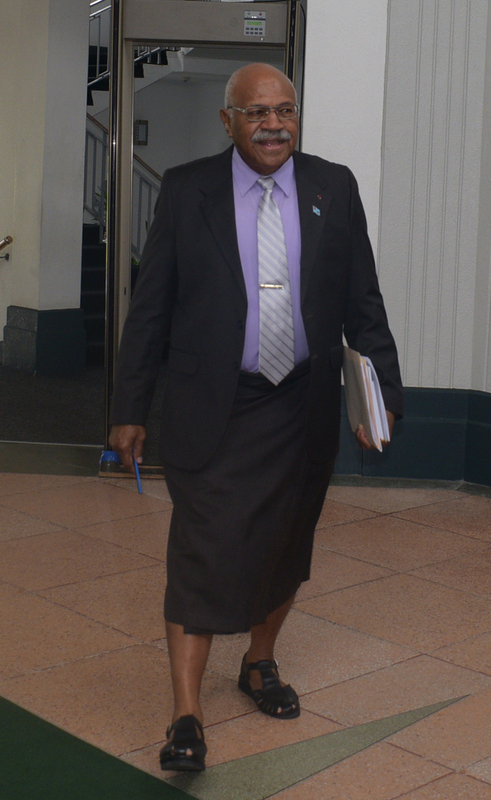 Minister for Women, Children and Poverty Alleviation Mereseini Vuniwaqa outside the parliament house on February 11,2019.Photo:Simione Haravanua. 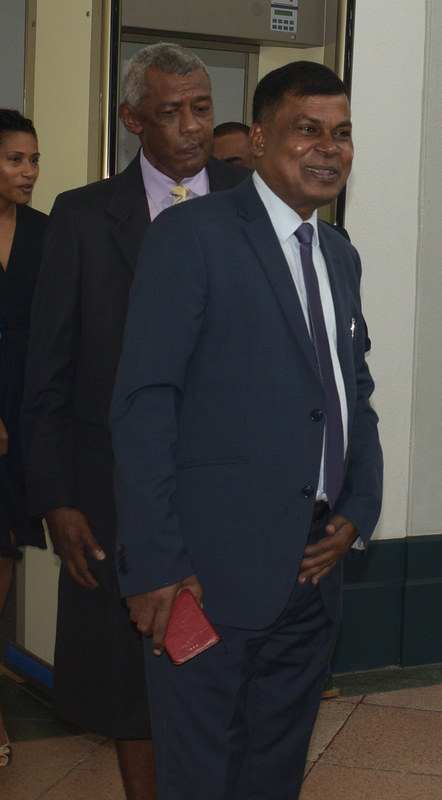 Member of opposition Mosese Bulitavu with Ro Filipe Tuisawau outside the parliament house on February 11,2019.Photo:Simione Haravanua. 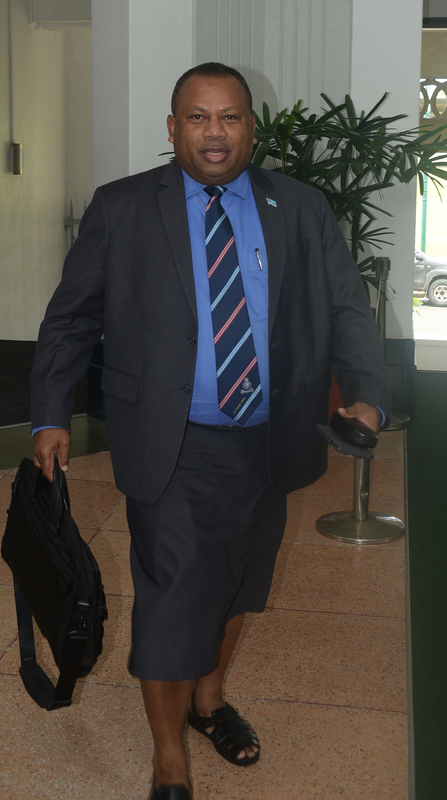 Minister for Defence, National Security and Foreign Affairs Inia Seruiratu outside the parliment house on February 11,2019.Photo: Simione Haravanua. 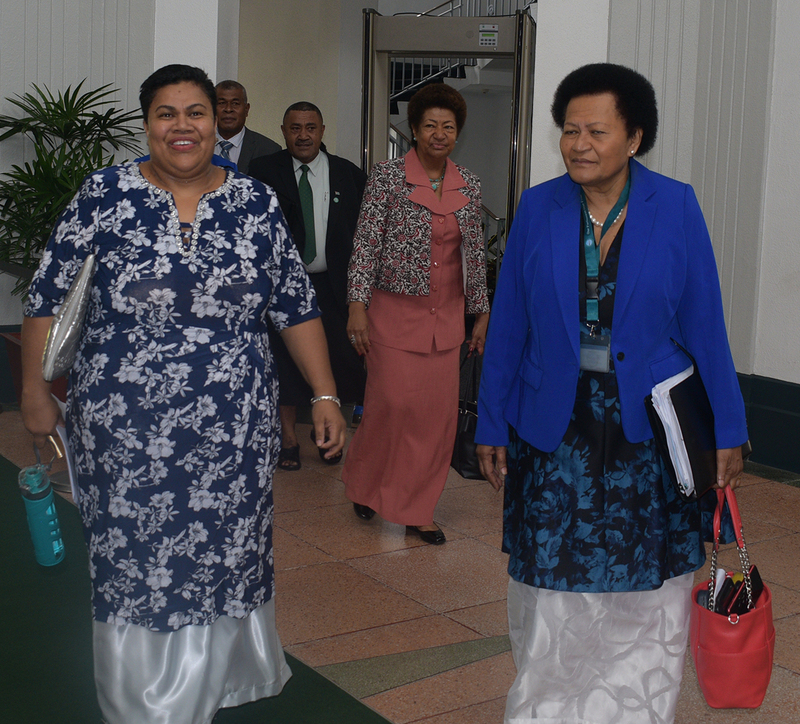 From left Tanya Waqanika,Adi Litia Qionibaravi,Ro Teimumu Kepa and Ratu Suliano Matanitobua at the parliamnet house on February 11,2019.Photo:Simione Haravanua. 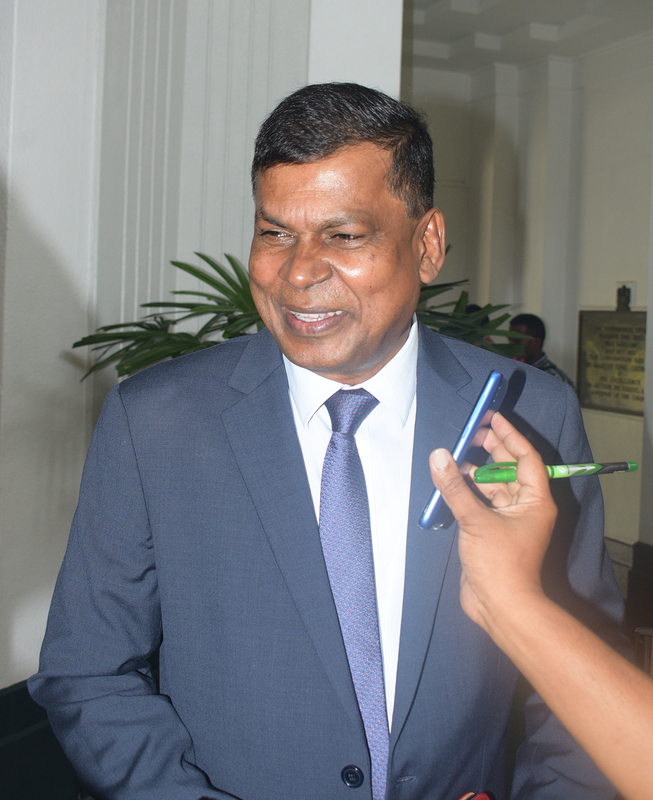 Opposition member Dr, Biman Prasad on February 11,2019.Photo:Simione Haravanua. 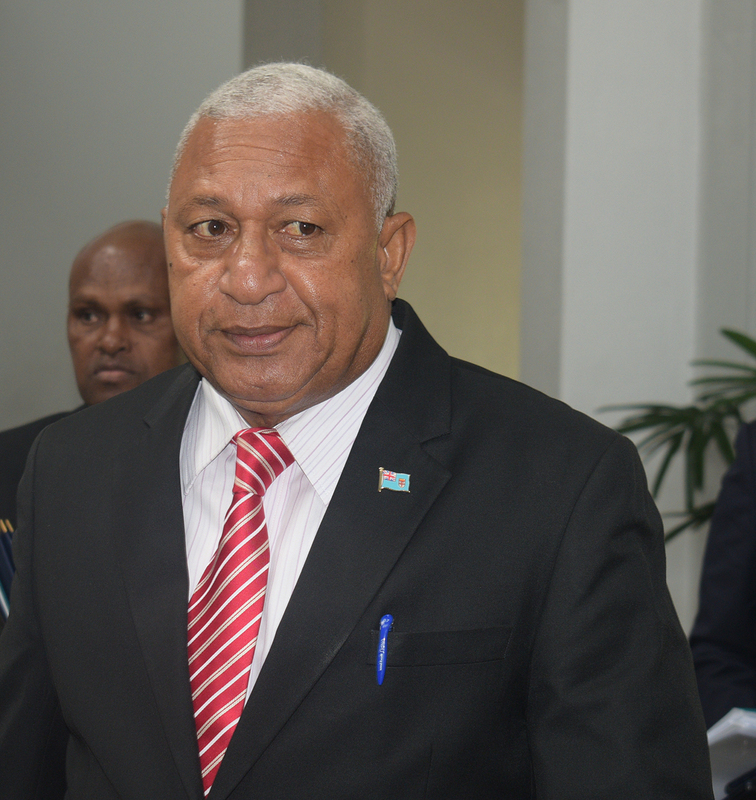 Prime Minister and Minister for iTaukei Affairs and Sugar IndustryVoreqe Bainimarama on February 11,2019.Photo:Simione Haravanua. 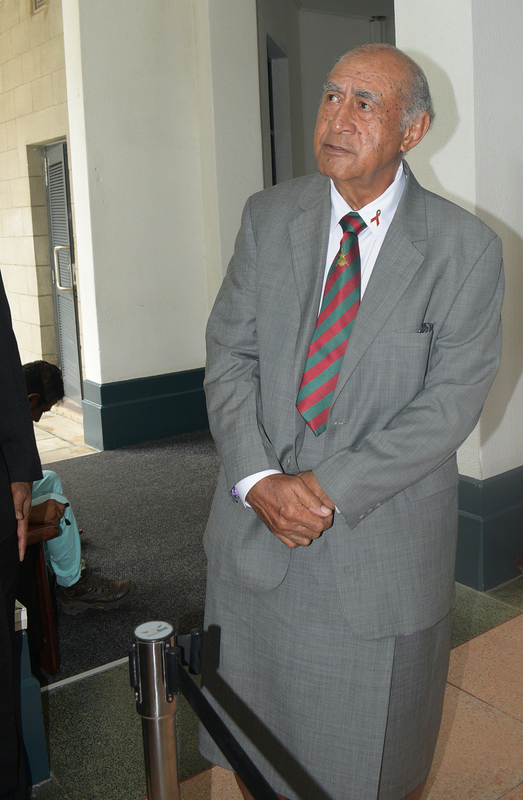 Oppositions members Prof Biman Prasad with Pio Tiko duadua outside the parliament house on February 11,2019.Photo:Simione Haravanua. 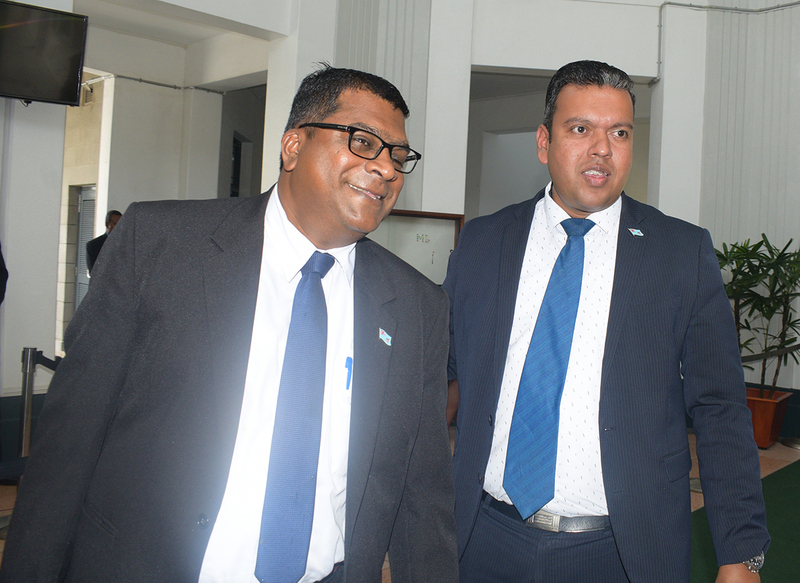 Attorney-General and Minister for Economy, Civil Service and Communications Aiyaz Sayed Khaiyum with the Assistant Minister for Employment, Productivity and Industrial Relations and Youth and Sports Alvick Maharaj on February 11,2019.Photo:Simione Haravanua. 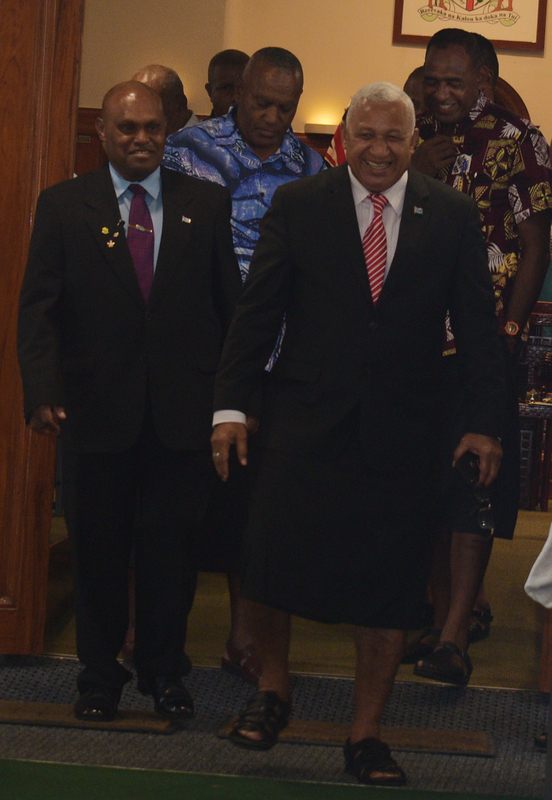 Prime Minister and Minister for iTaukei Affairs and Sugar Industry Voreqe Bainimarama at the parliament house on February 11,2019.Photo:Simione Haravanua.